We are a transactional law firm and can help you in most any facet of your business from formation, operation and termination of a business. We can form the proper organization for your needs so that you and your assets are properly protected and can guide you on how to further protect personal assets from business liabilities. We strive to optimize your business for tax purposes and prepare and file all necessary documents with the state to form your business. 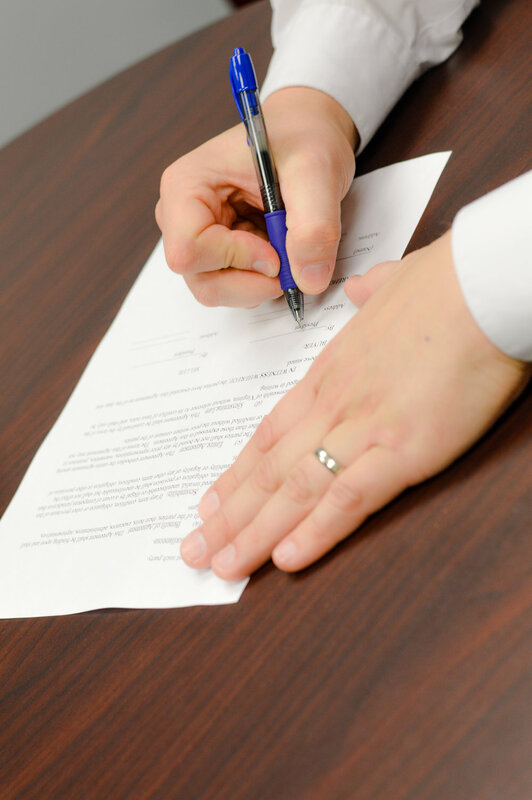 Another feature we offer is contract preparation. This can range from buying and selling of property or businesses to non-compete or non-solicitation agreements to protect your business. As our client we are able to offer advice before you sign outside contracts or on items to revise within a contract you are contemplating on signing. In conjunction with our legal services we also offer full service accounting services for your business. Let our experienced staff take care of your financials so you can focus on growing your business! We strive to work along side of our clients to help them reach their financial goals. If you would be interested in learning more and sitting down with one of our attorneys please Click Here and a member of our staff will contact you to set up an appointment.